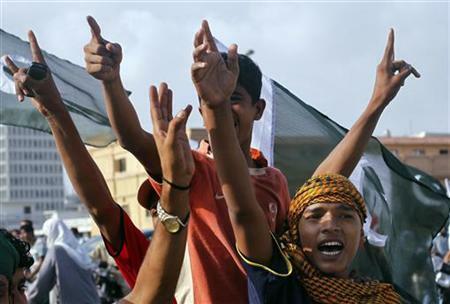 Work on a gas pipeline between Iran and Pakistan will begin on 11 March, Pakistani officials say. The project has led US officials to warn that it may fall foul of sanctions on Iran’s nuclear programme. The long-delayed project is seen in Pakistan as a way of combating the country’s chronic energy shortages with supplies of Iranian gas. Officials told Pakistani media they hoped the presidents of both countries would attend a ceremony on 11 March. 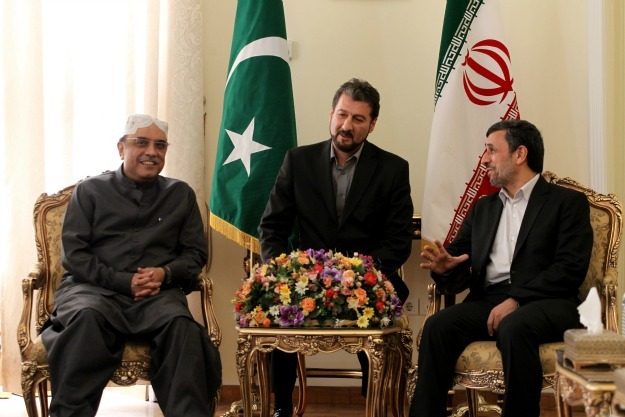 President Asif Ali Zardari visited Iran earlier this week, meeting his Iranian counterpart Mahmoud Ahmedinejad, and finalised the multi-billion dollar deal. 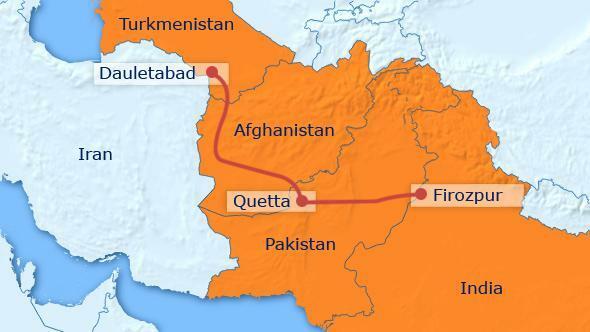 Officials say the pipeline on the Iranian side of the border has been completed, and that this month will see the start of work on the project in Pakistan. On Wednesday, the US warned Pakistan to “avoid any sanctionable activity” in connection with the project. 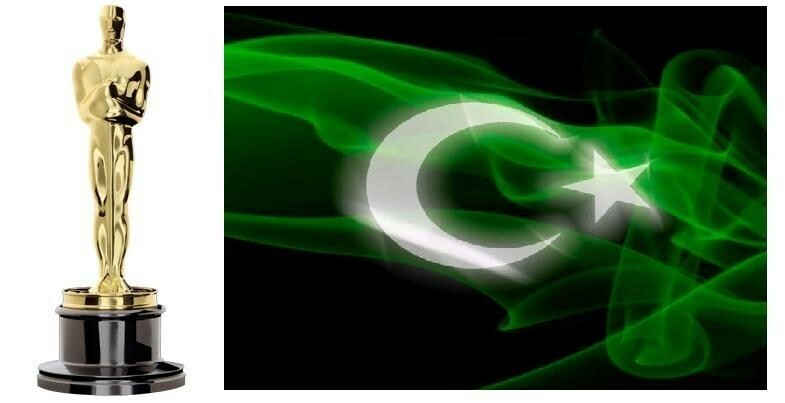 “We think that we provide and are providing the Pakistani government and people a better way to meet their energy needs,” State Department spokesman Patrick Ventrell told reporters on Wednesday. Last year Pakistani Foreign Minister Hina Rabbani Khar insisted the pipeline was “in Pakistan’s national interest and will be pursued and completed irrespective of any extraneous considerations”. Power shortages have become a major issue in Pakistan, with the government ordering an investigation into a nation-wide power cut on Sunday blamed on a technical fault in a plant in south-western Balochistan province. 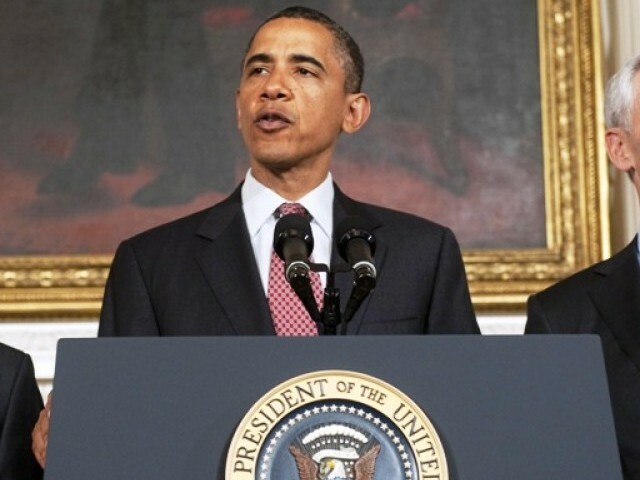 President Barack Obama signed a sweeping US defense funding bill on Saturday which includes new sanctions on financial institutions dealing with Iran’s central bank, and curtailing up to $850 million in aid to Pakistan. The bill was signed despite concerns about sections that expand the US military’s authority over terrorism suspects and limit his powers in foreign affairs. The massive defense bill Congress passed on earlier in December freezes 60 per cent of the $850 million aid, or $510 million, until the US defense secretary provides lawmakers with assurances that Pakistan is working to counter improvised explosive devices (IEDs). US lawmakers say that many Afghan bombs that kill US troops are made with fertilizer smuggled by militants across the border from Pakistan into Afghanistan. “The fact that I support this bill as a whole does not mean I agree with everything in it,” Obama said in a statement, citing limits on transferring detainees from the US base at Guantanamo Bay, Cuba, and requirements he notify Congress before sharing some defense missile information with Russia as problematic. The bill, approved by Congress last week after its language was revised, aims with its Iran sanctions to reduce Tehran’s oil revenues but gives the US president powers to waive penalties as required. Senior US officials said Washington was engaging with its foreign partners to ensure the sanctions can work without harming global energy markets, and stressed the US strategy for engaging with Iran was unchanged by the bill. The bill may also prove problematic for Pakistan in ways other than providing assurances of concrete steps to counter the manufacture of IEDs. The sanctions placed on dealing with Iran’s central banks may weigh on Pakistan’s plans for the Iran-Pakistan pipeline which aims to provide gas to Pakistan. Pakistan needs the gas supplies from Iran to augment its own gas reserves which have been shrinking fast, leading to widespread gas shortages affecting its industry and daily life.